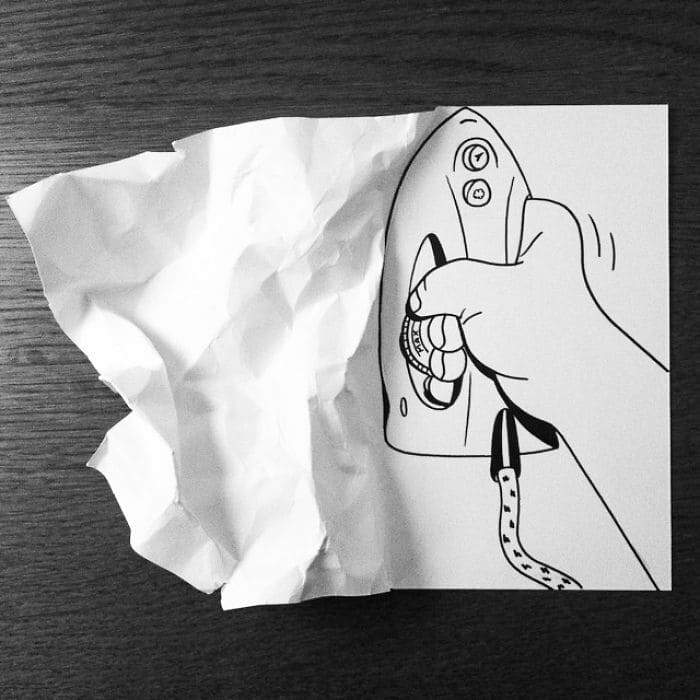 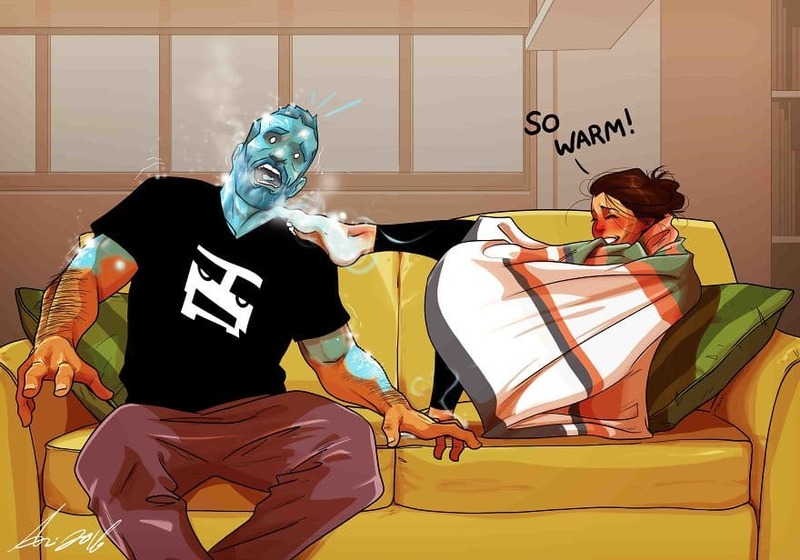 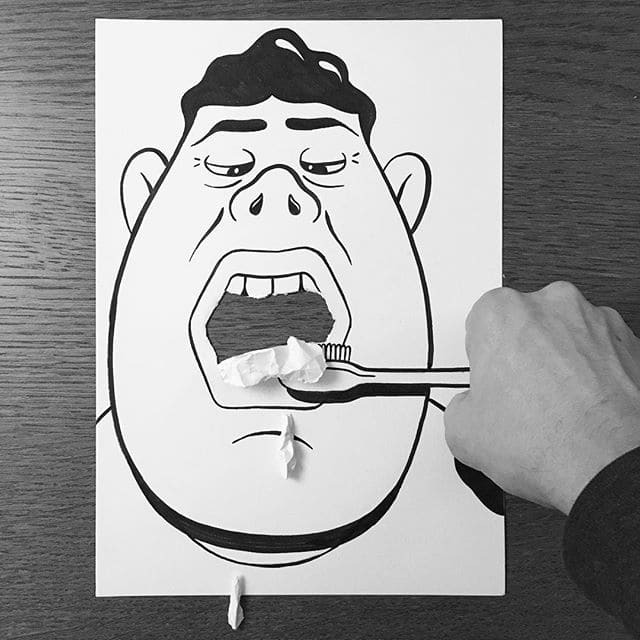 HuskMitNavn, a Danish Artist, has taken his simple black-and-white drawings to a whole new level. 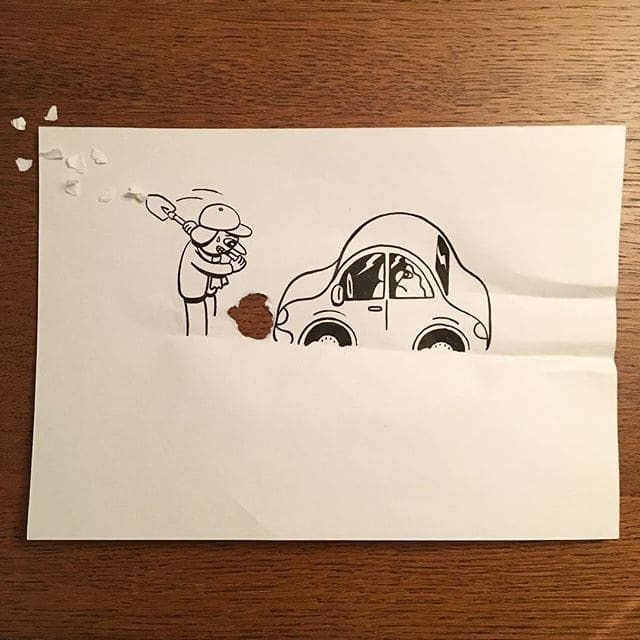 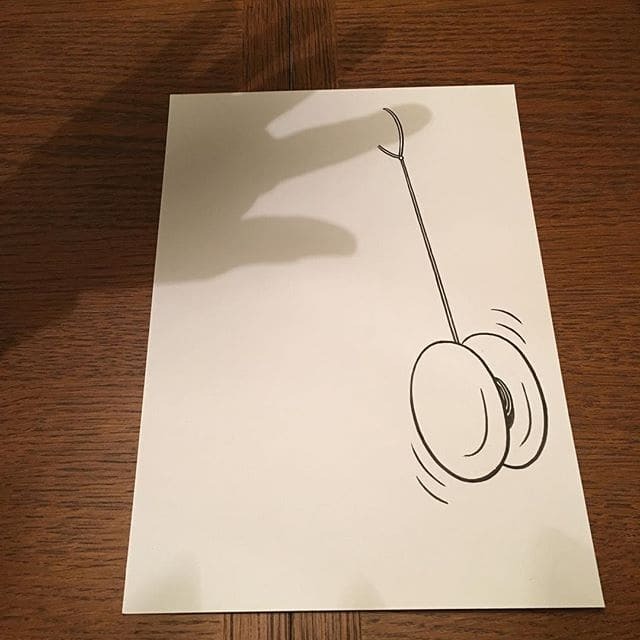 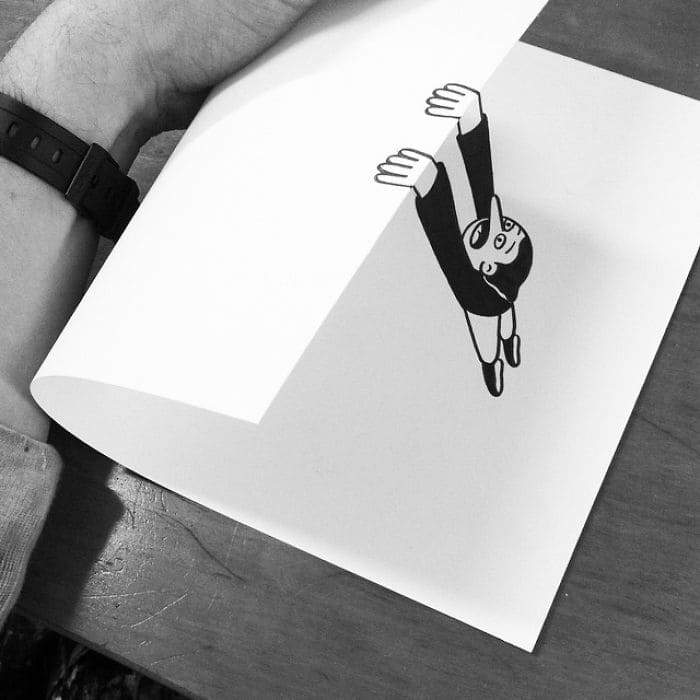 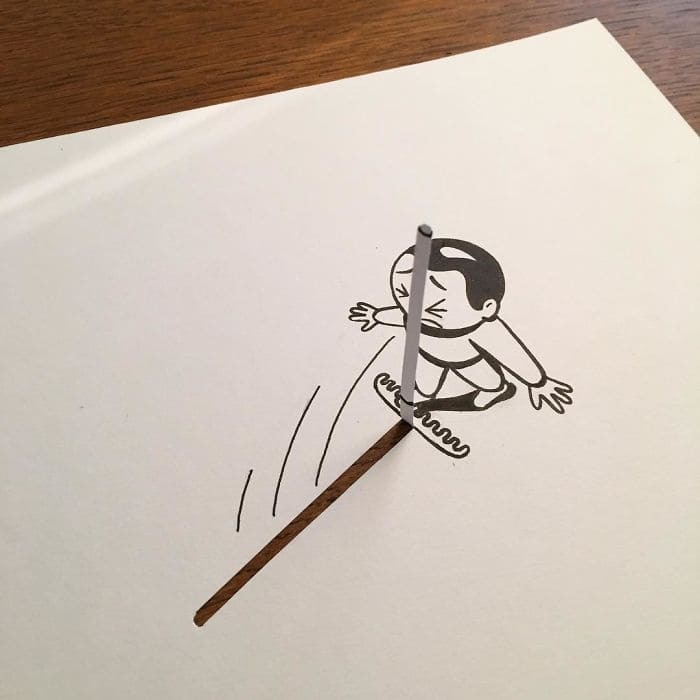 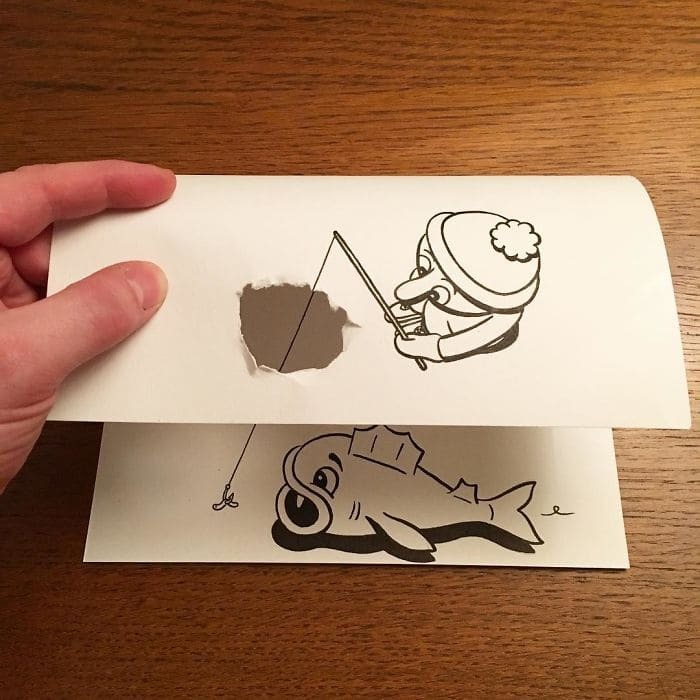 This amazing artist creates his illustration on simple paper with just a simple pen/pencil. 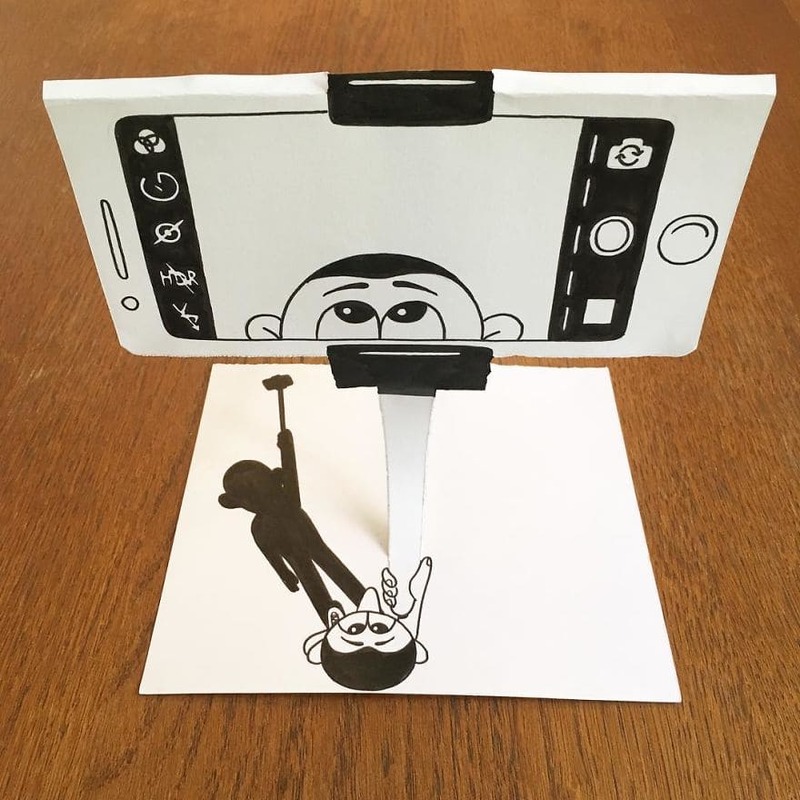 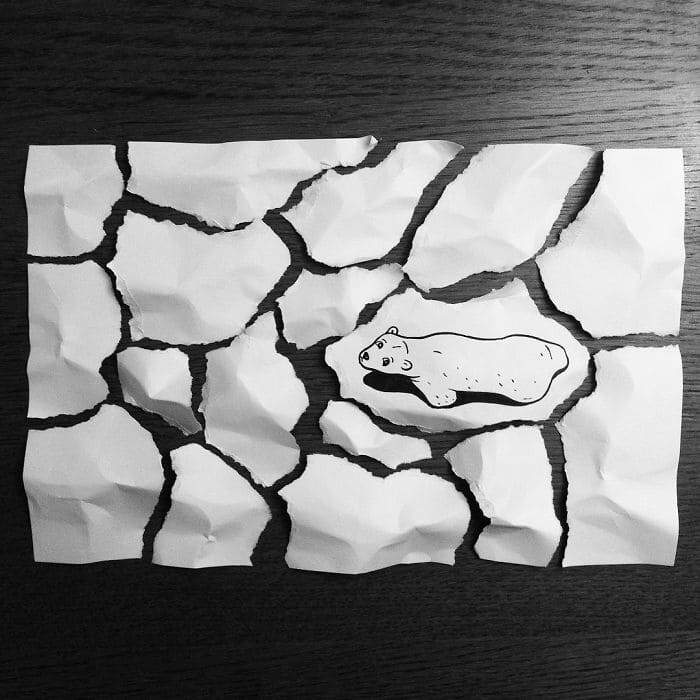 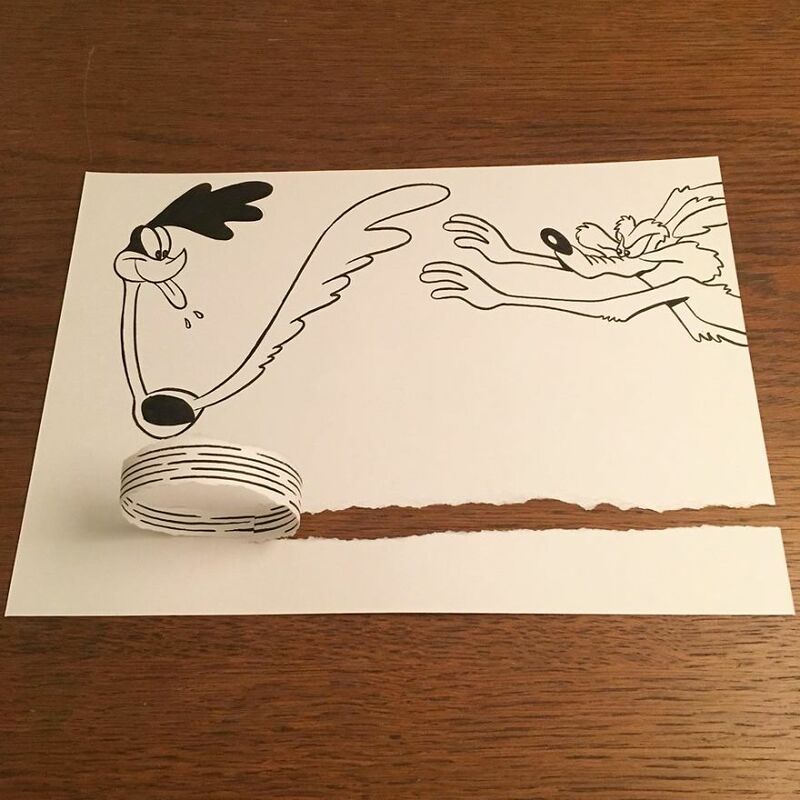 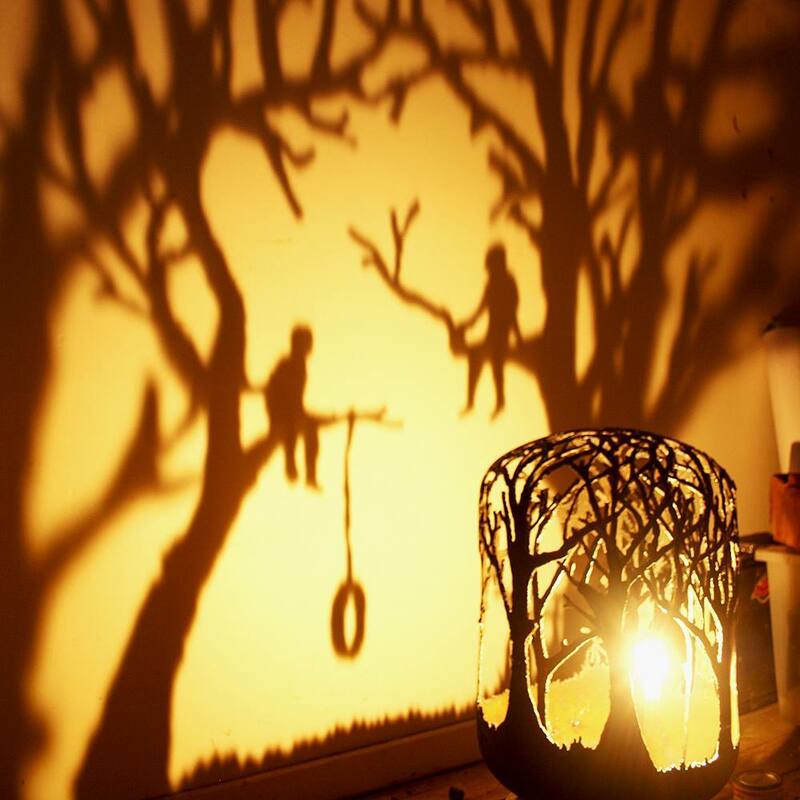 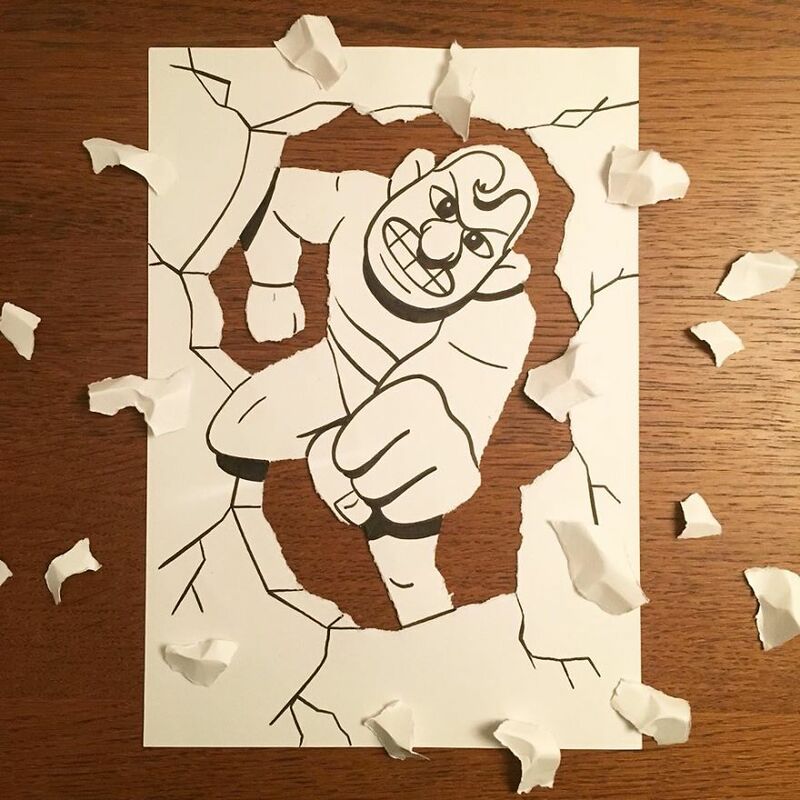 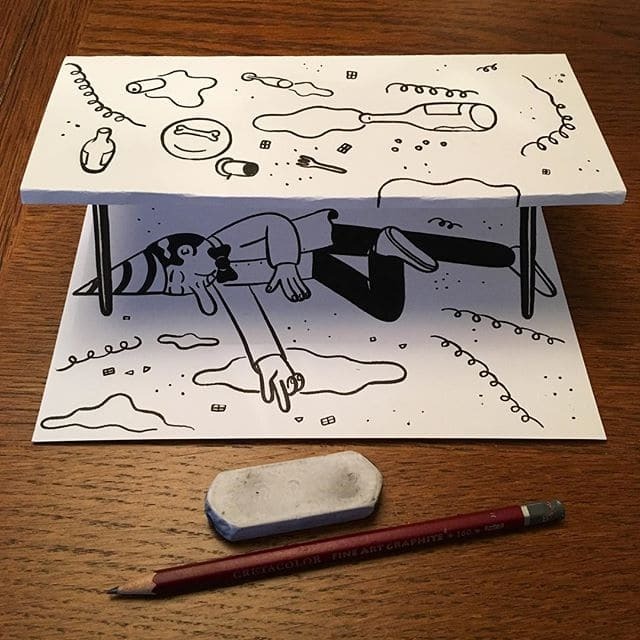 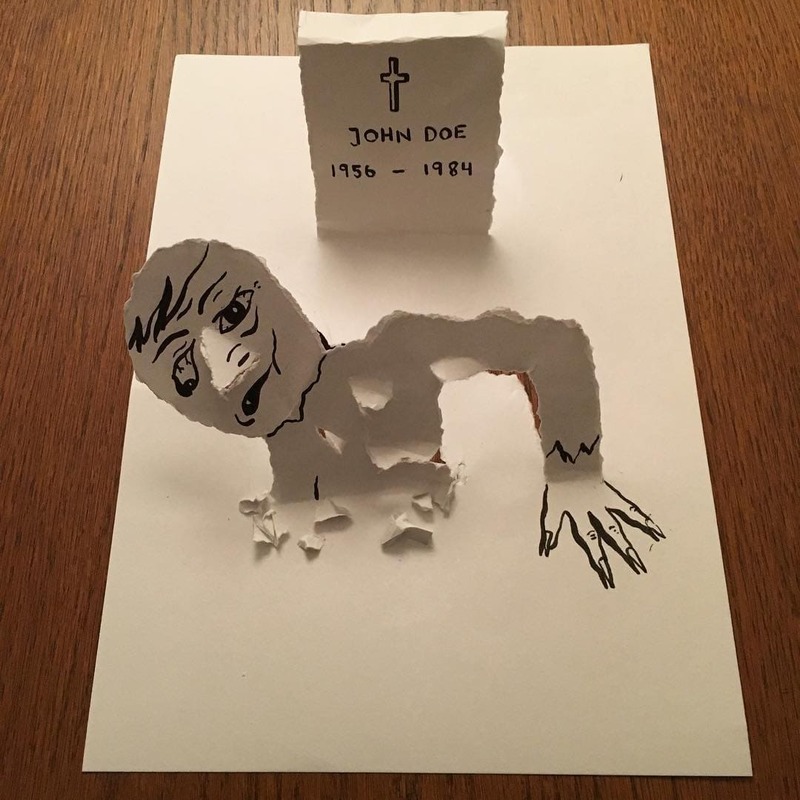 HuskMitNavn uses a normal A4 size paper and a pencil in different ways to create these awesome 3D drawings.